Each year Kailua Kona has the privilege of hosting the Annual Ironman World Championship where Triathlon’s most iconic event brings athletes together on the world stage. This year it was held on October 13th and it did not disappoint! The weekend is packed full of exciting activities that hundreds of tourists come to enjoy each year. 2018 was a huge year for the Ironman World Championship producing two winning performances that made history. Both the men’s and women’s course records were broken with inspiring performances from Daniela Ryf and Patrick Lange. Daniela Ryf took the crown with a final time of 8:26:16 even after being stung by a jellyfish in the swim portion. It was her fourth straight title which makes her one of three women in history to win Kona more than three times in a row. Daniela Ryf is a true inspiration and we were honored to have her here on the Big Island. Patrick Lange was the leader of the men’s pack and took the crown with a final time of 7:52:39, making him the first athlete in Ironman’s 40-year history to break eight hours on this grueling course. 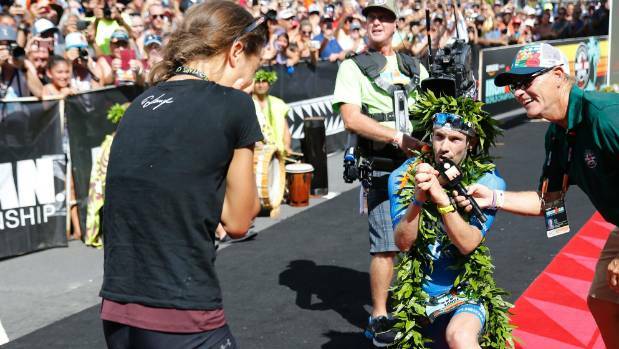 Not only did he break his own course record in this incredible performance, he also proposed to his girlfriend after crossing the finish line making for a romantic and inspiring scene for all of the Kona spectators. The Ironman World Championship is arguably the biggest event each year here on the big Island and is always free and open to the public. This is a weekend where the community comes together to watch world class athletes pour their heart and souls out competing for a world championship title. The weekend has many exciting activities and is a great opportunity for athletes and the public to interact. This is an epic event you won’t want to miss! No vacation is complete without a relaxing space to come back to after a day of festivities! 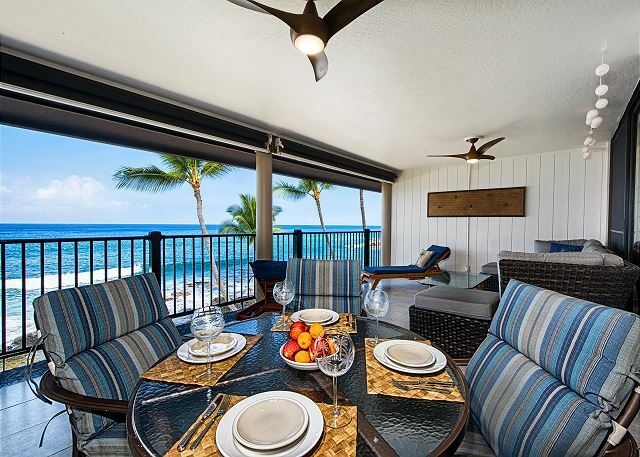 Make sure you complete your trip in utmost style by staying in one of Boundless Hawaii’s Luxurious properties. From features like infinity pools, private lanais, chef worthy kitchens, and beautiful views, our properties are sure to be the perfect home base to come back and unwind. Start planning your trip to watch the Ironman World Championship 2019 with Boundless Hawaii today!